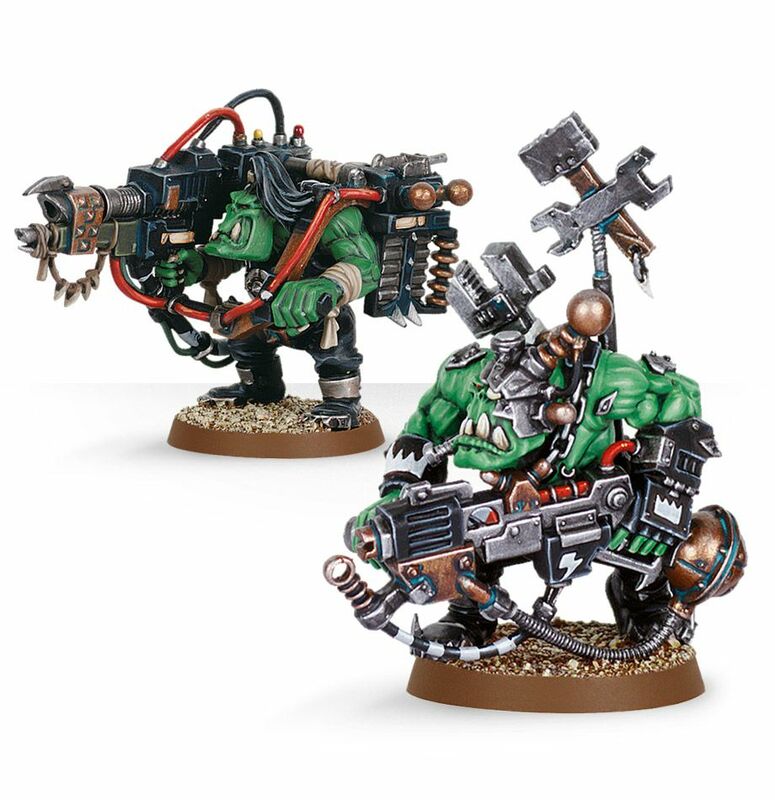 These wiry and muscular Ork models stand wearing an array of bizarre contraptions held up with huge, crude leather straps or bandaged together with material. Some of them wear unusual masks and goggles, others decide to physically sport the tools of their trade – and spanners and wrenches can be discerned above their head or fixed to their bodies. 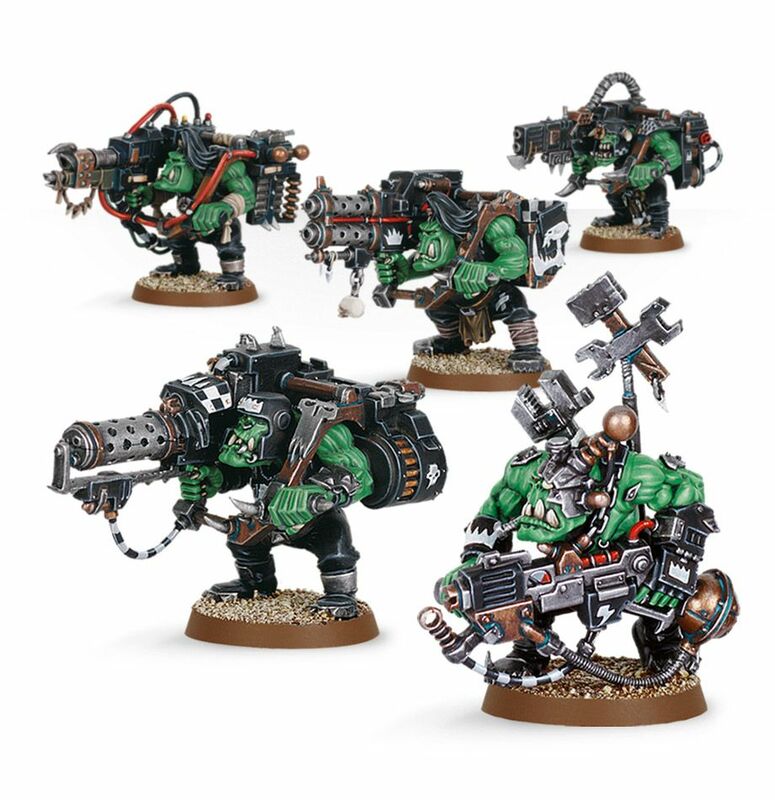 Each of them carries an enormous deffgun and occasionally their toothy maws can be seen poking out from underneath all of these gizmos. 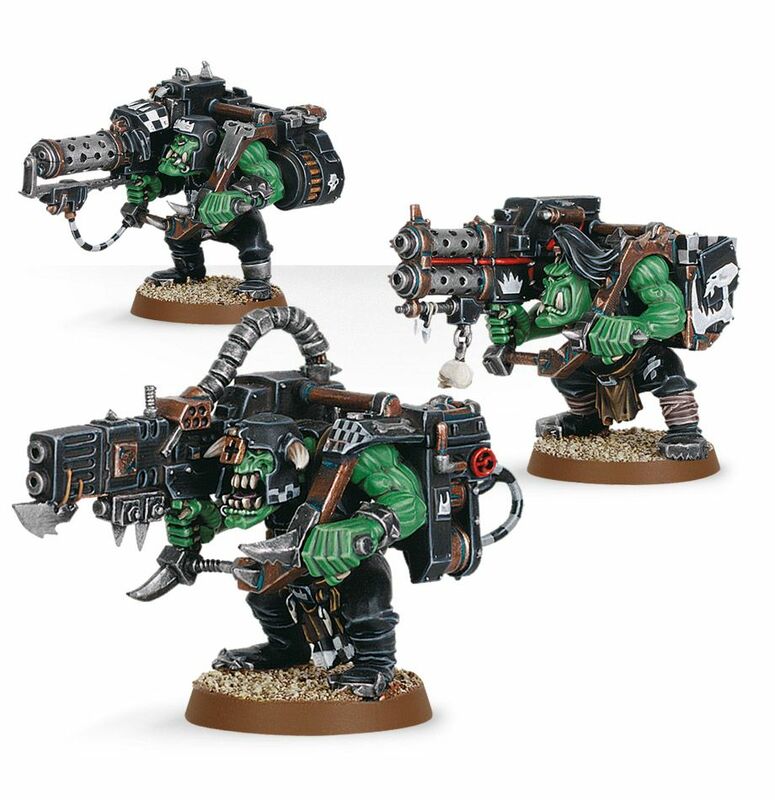 The set also contains a big shoota and a rokkit launcha which you can use to customise your other Ork Mobs. 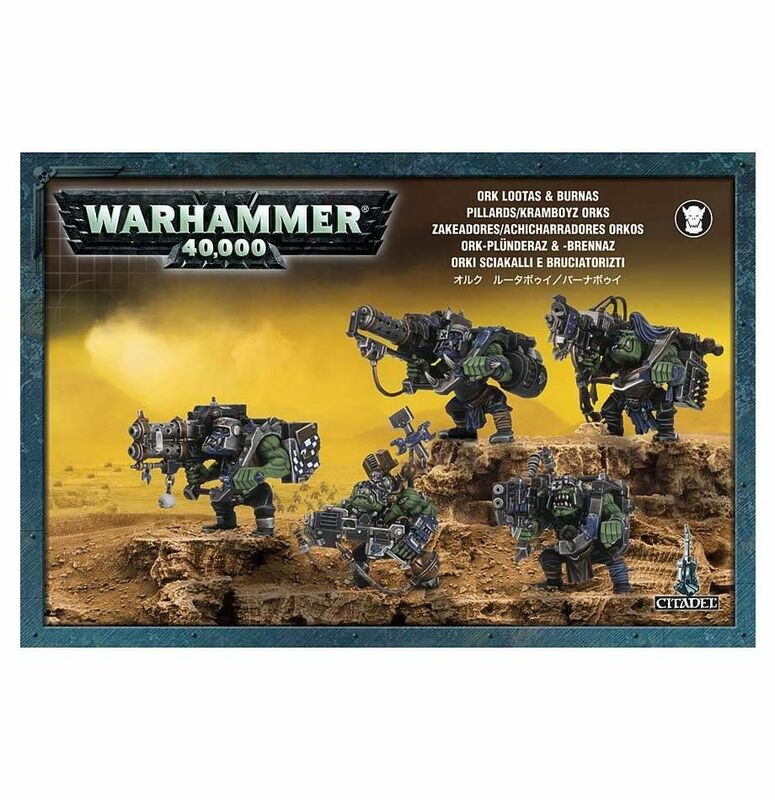 This multi-part plastic boxed set contains enough components to make five models: either four Lootas or four Burna Boyz, as well as one Ork Mek armed with a kustom mega-blasta. Submitted by Miniset on 8 July, 2014 - 21:42 (286592). 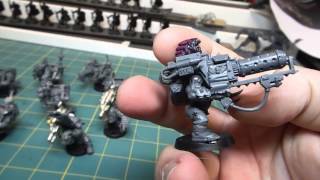 Variations of set gw-99120103014 Variations of this set's assembly, sets with same id. My Three Amigos! That's all I have for Lootas. LoL! I hoping they are "Tabletop" quality. 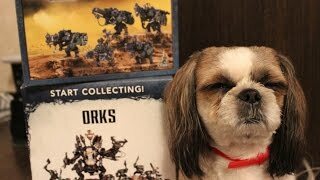 Unboxing the Ork Lootas and Burnas Kit. Начинаю собирать орков. 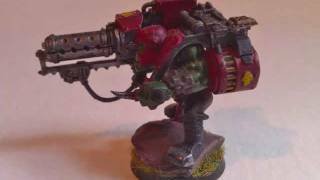 Решил с этих двух наборов (start collecting orks/ork lootas&burnas. Считаю что это оптимальный старт в мире waghhh. Угадайте что за "орк" рядом с коробками! 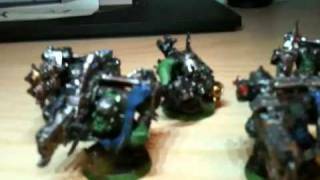 Just a quick unboxing of my lootas and burnas hope you all enjoy. 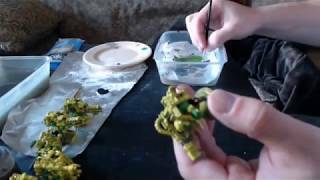 a quick tutorial on how i paint bad moon ork lootas. the model looks great on the table. thanks for watching please rate, comment and if you like my videos feel free to subscribe. В этом видео мы рассказываем о несунах и поджигателях Космических орков. 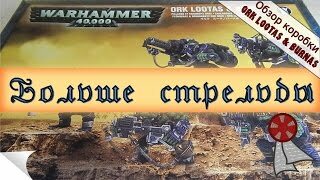 Какую роль можно отнести данным боевым единицам на игровом столе. Чем нам может быть полезна коробка с несунами и поджигателями. Также затронем вопросы создания грозной орочей армии и как сделать игру интересной. 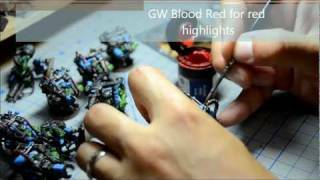 If you enjoyed this video, be sure to like it, share it with others, and subscribe! We even offer a discount if you do! 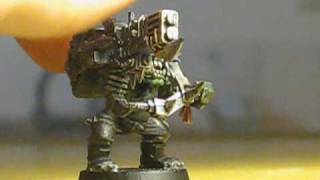 This is my ork mek from my lootas squad and it is painted for the bad moonz clan. Please comment, rate and subscribe if you want more videos! 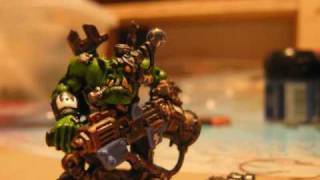 Any questions or comments please feel free to comment below, and enjoy the video. 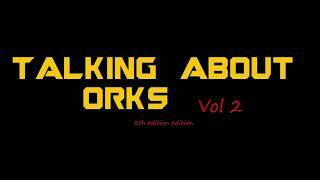 short vid for my recent ork dealingz! 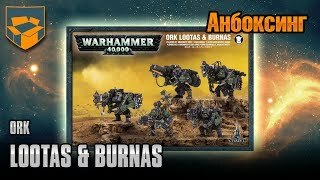 6th edition unit overview and tactics of the Ork lootas. 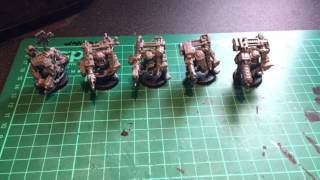 A 4x speed video showing how I painted up a batch of lootas.